We’re really excited to be more interactive with our readers and to answer the many, many questions we’ve received. We’ve been taking and will continue to collect all the questions you have about domain names, and we mean the good, the bad and the ugly. For example, some of the questions we’ve received for example are: what are domain names exactly, how domain names work, how long should my domain name be, can I still find a short domain name, how much should I pay for a domain name for my business and the list goes on and on. We’ve addressed many of those questions with blogs and articles but we wanted to do a little more. That said we’ve added this “Readers Ask… Our Experts Answer” section to our home page, toward the bottom, where we will pose these questions with a one or two sentence answer. This will be followed by a link to a more expanded explanation where we can delve into the subject more. So, that said, SEND US YOUR QUESTIONS! Please let us know if you have any questions and my just answer yours in our new section. Please send your questions to us via our Contact Us page or just add it below in this blog in the form of a comment. Thanks for reading and we look forward to getting your questions! 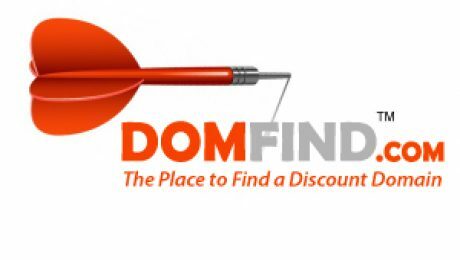 Welcome to DomFind where you’ll find a great domain! 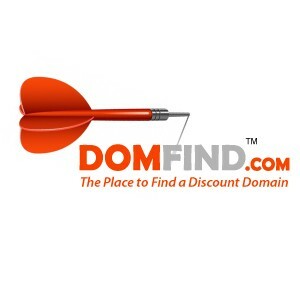 Thanks for visiting DomFind where you’ll… find the best available domain names and a ton more info on naming your business, figuring which domain name is right for your business and much, much more. Even more, not only do we have the best domain names for your business but, we’re dedicated to getting you the best prices for them. On top of that, DomFind will be continually bringing you new and exciting posts from our staff with great information on exciting topics such as, how to to look for an available domain name, how to name your company, how long is too long for a domain name, interesting things within the domain name industry, celebrities and domain names and much more. To find our available domain names just follow the link or hit home on the top navigation panel and keep checking back for all of the exciting info we’re going to be bringing. We are also always very excited to get feedback from you the reader so please feel free to post any questions or comments you may have or if you’re feeling a bit shy, please just use our Contact Us page.